Cannabis Superstore and Entertainment Complex now open! 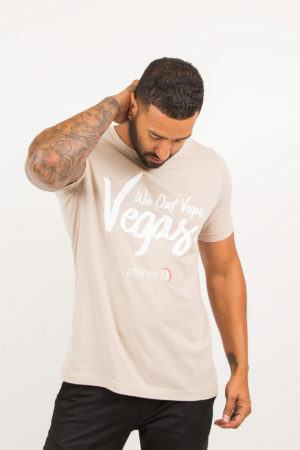 Rated as one of the top premier Las Vegas marijuana dispensaries, Planet 13 strives to provide the best quality recreational cannabis, cannabis extracts, and infused products available at competitive prices and with compassion that can only come from those who are knowledgeable in the field. This mission guides every step we take in our business, from the types of products we offer to the way we approach our relationships with customers. Choose from approximately 50 strains of marijuana locally grown and hand-selected by our knowledgeable staff. A variety of shatters, Live Resins, and Rosins of the highest quality. Our cannabis extracts are the best available in the market. Try our range of tasty chocolates, candies, and more for any occasion. The most popular alternative to smoking cannabis. 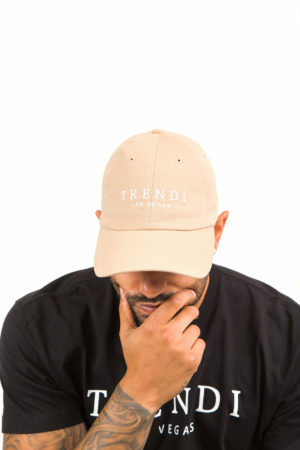 Finding the perfect marijuana product for you is not an easy task. Our knowledgeable, friendly staff will provide expert guidance to the most experienced aficionado to the curious novice. 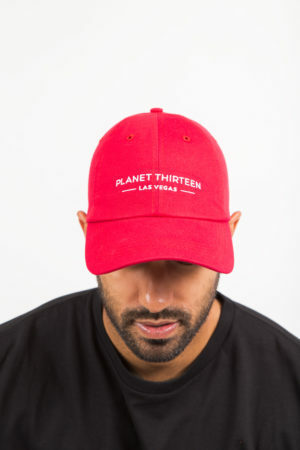 Planet 13 Las Vegas is located on West Desert Inn Rd. Las Vegas. From McCarran International Airport (LAS) take the McCarran Airport Connector/Swenson St to Tropicana Ave approximately .8 miles. Continue on East Tropicana Ave to Western Ave for 9 minutes and then take exit 39 from I-15 North. Continue on Western Ave to Planet 13 Las Vegas Dispensary 2548 W Desert Inn Rd, Las Vegas, NV 89109. We are open 24/7. For additional questions, you can call us at (702) 815 1313 or you can find us on Yelp and Leafly.